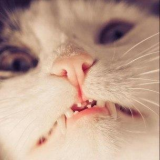 u have a Download link? 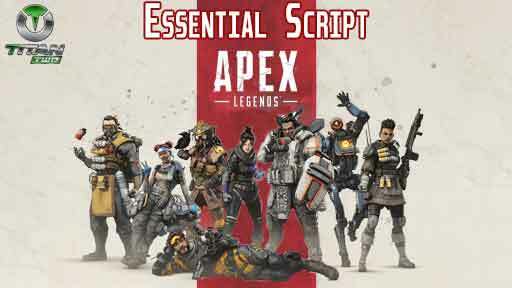 Is published on GTuner/Online resources tab, search for "Apex Legends for XIM Apex" or "alanmcgregor"
Thanks man! This is the best I've tried, It feels very clear! A little change for myself, since I use my fingers to aim. The only thing that I have the same problems with the auxilarys config. Rapid-Fire with two versatile anti-recoil versatile presets for XIM APEX High and low recoil compensation to match your weapon on the fly. Skips the weapon animation when swapping between weapons. Tap and Hold the Pick up button (Square|X) to auto pick loot like a vacuum. player will holster the gun and sprint. If you release the W key (or thumbstick), it will draw the weapon automatically. Those settings are identical to mine nearly. Using same config with Hip at 0.45 and ADS at 0.75. I haven't messed with the y/x though. Might take a look at those later. Also having similar issues with the config. It's the grenade and health wheel that are causing me issues. You got yours anywhere near useable? Any reason why people are running 3200 DPI instead of maxing 12,000? Any one know the best way to keep a decent AA? 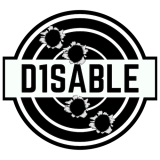 thought about giving the game a try now in the next few days, is it confirmed now that the game has no aim assist on 7/7 but offers aim assist on any controller sensitivity below that? I definitely feel some aim assist on 7. 8 it was completely absent. Do you have recommended recoil settings or stock is what you use ? I forgot to mention is free. Hi guys , would you please screeshot this curve so i can reproduce it on my xim 4 .